Are you ready for a ROAR - ing card??!! I wanted to try out some pastel colouring with my Copics and I thought these super cute dinosaurs from the "prehistoric playmates" set by Hello Sweetums would be perfect!! The background was done using a stencil from Heffy doodle on neenah desert storm cardstock and I inked it with make art ink!! 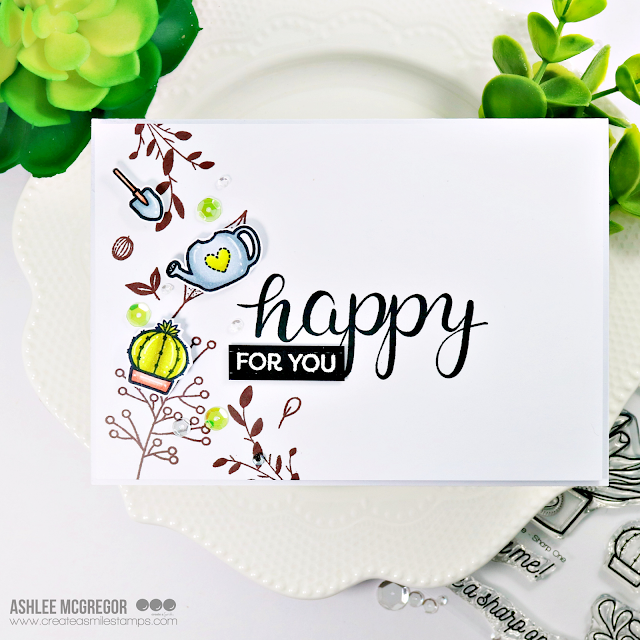 I love heat embossing my sentiments with white opaque WOW! embossing powder, it works so well on any colour card!! I just adore this sweet set from HS and there is so many more cuties available in the store too, you should totally check it out!! 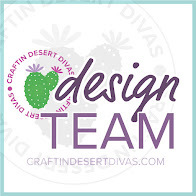 Happy crafting everyone, Hugz Ashlee. 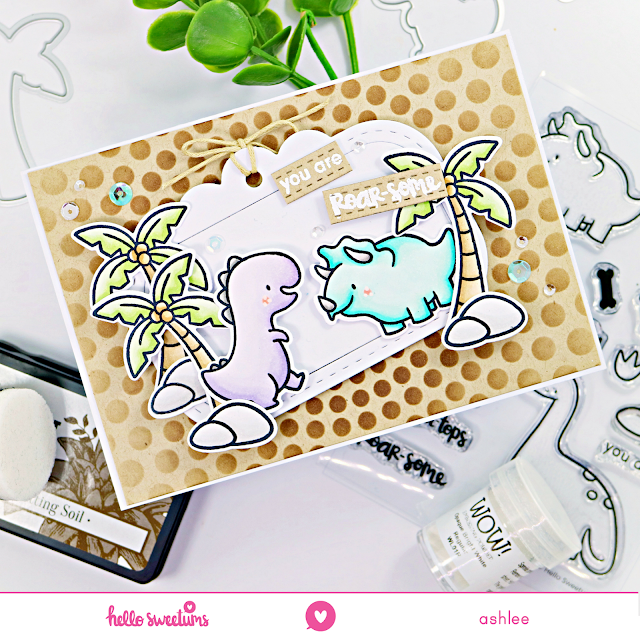 I'm absolutely loving all the gorgeous images from "Miss ink stamps", they are super cute and so much fun to colour!! I used some WOW! opaque white powder and heat embossed "how do you make a mouse smile" on the front of the card and inside I will be putting the answer "say cheese"!! 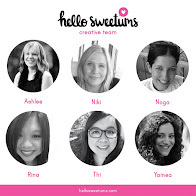 For the Hello in the background I used a die from Pink fresh studio called "hello with botanicals"... I stencilled the sun from the scene builder with Catherine Pooler ink Peach Bellini and Limoncello onto the card base first before cutting out the die piece which makes part of the sun raised. 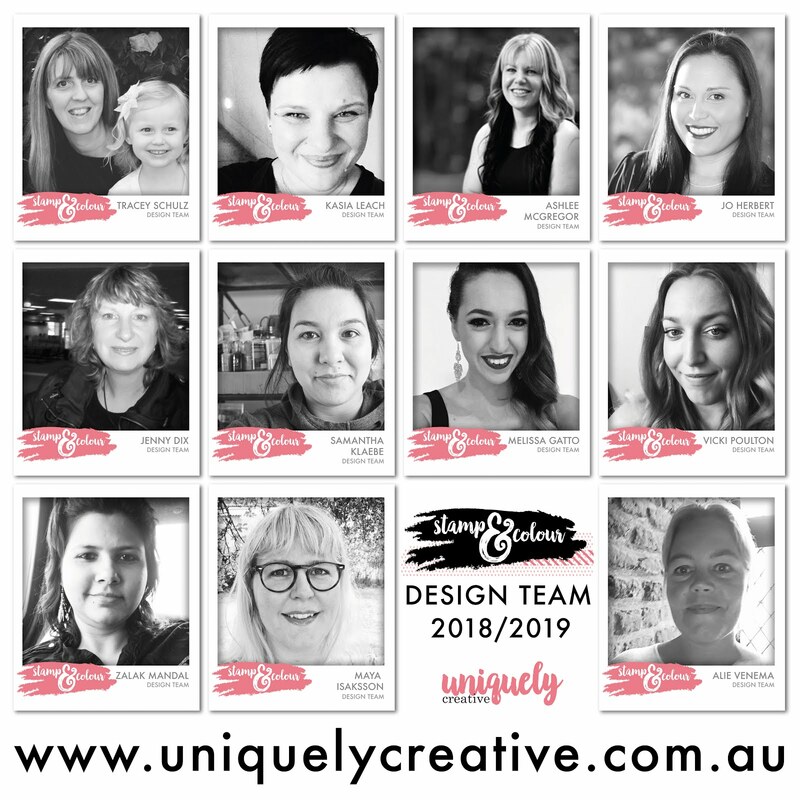 You can check out all the fabulous products available from Miss Ink stamps here at the store. Triple embossed sentiments @ WOW! 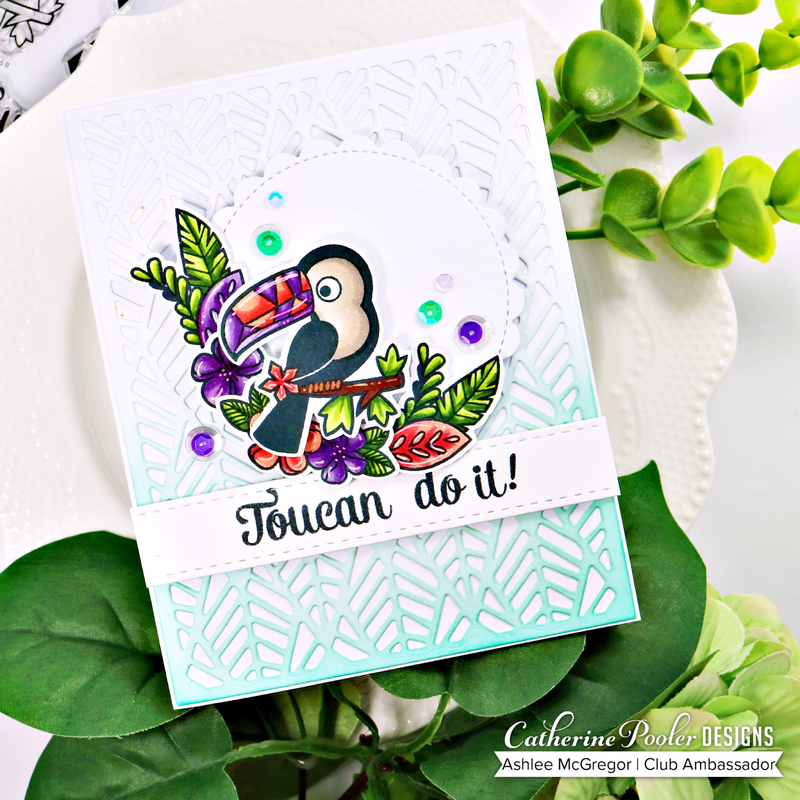 I've got my second guest post up on the WOW blog today and you can see how I have created these matching cards with triple embossed sentiments!! 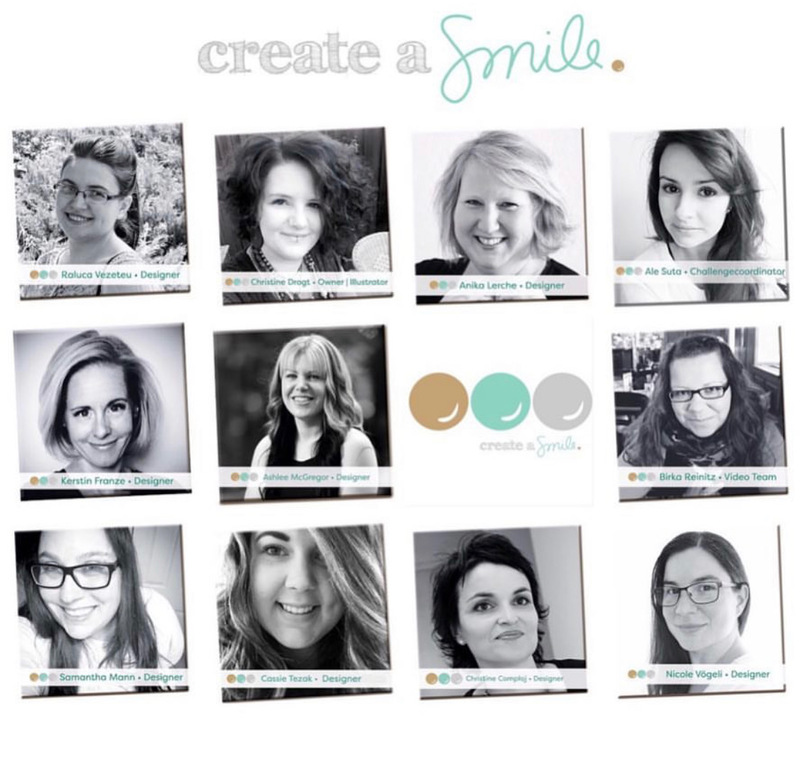 For more details, photos and info on how I created them pop on over here to the WOW! blog!! I hope those that celebrate have had a wonderful Easter weekend, it's been a lovely one for us here in Tasmania!! The beautiful leaves in the background are stamped using the new set "floral decorations", this set is so versatile and pretty!! and of course a touch of sequins to finish it off!! I coloured up all the images using my Altenew alcohol markers just with some quick colouring and finished them off with a touch of white pen for some highlights. and some CP sequins for a bit of bling of course!! 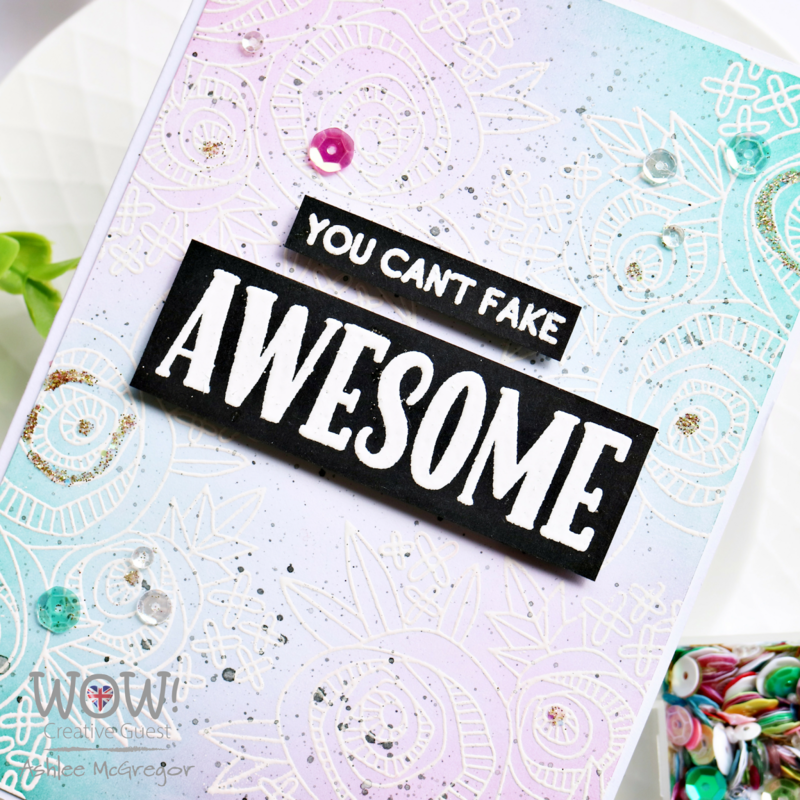 Tonight I have a card to share with you that I made using heat embossing with "WOW!" opaque white powder for my background and the big focal point the sentiment!! 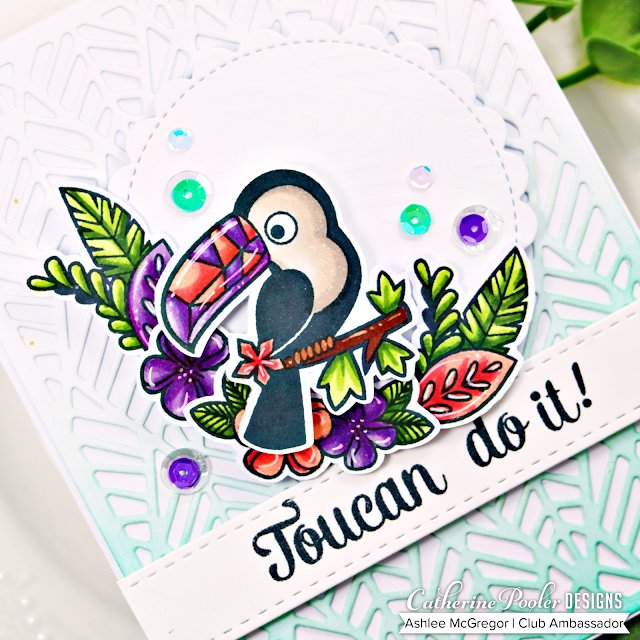 I just love heat embossing my background and using ink blending with it, it always creates fun bases for a card!! 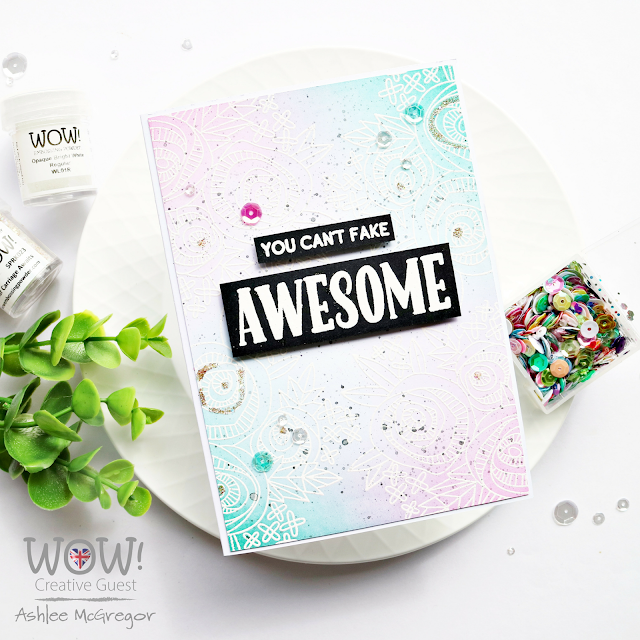 I hope you like my card and feel inspired to get your embossing powder out and create some WOW! cards! !